Resource center Guide to Drug Withdrawal Symptoms Does Insurance Pay for Detox? Does Insurance Pay for Detox? How Does Cross Dependence Help Suppress Withdrawal Symptoms? How Does Drug Half-Life Work? What Are the Symptoms of Opioid Withdrawal? What is the Alcohol Withdrawal Process Like? Insurance coverage provides vital financial protection when a medical condition appears. Rather than diving into the family budget, people with health insurance can use their plans to pay for the care they need. 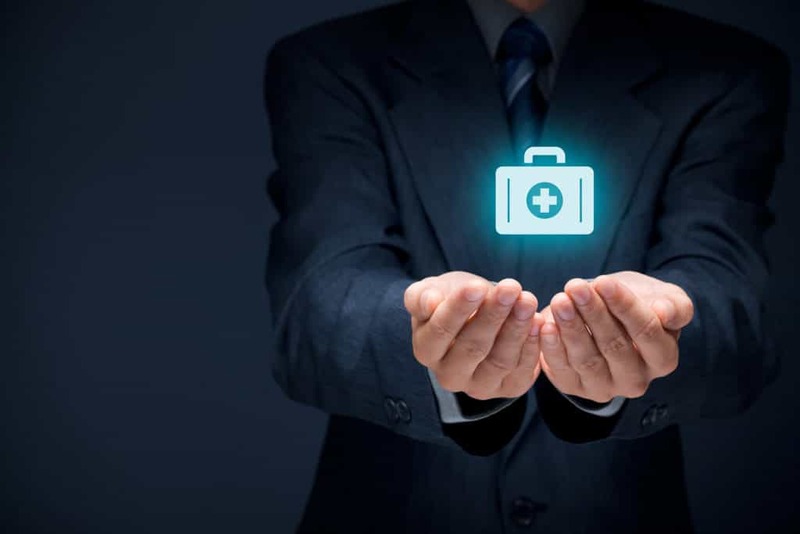 Since medical conditions can sometimes be very expensive to treat, an insurance policy could keep some families out of the serious debt and in excellent financial shape, for the rest of life. Addictions are medical conditions, and their treatment can be covered by insurance programs, too. But there are some specific ins and outs families should be aware of, before they plan to use their insurance to cover the cost of care. At one point, insurance companies had a great deal of autonomy. Each plan could decide what would and would not be considered an essential service, and often, plans decided that issues involving both addiction and recovery were not essential services to cover. All health insurance sold through health insurance exchanges or provided via Medicaid after 2014 must consider coverage for substance use disorders an essential benefit. People who have plans like this should have some kind of coverage for a drug addiction issue. When this provision was announced, providers of addiction care did a great deal of celebrating. They expected that the number of people enrolling in care for addictions would rise, simply because so many people got health insurance through these avenues. As an expert interviewed by the Partnership for Drug-Free Kids pointed out, for example, an estimated 65 percent of people with insurance get that coverage through Medicare or Medicaid, and everyone else has insurance through companies that base their benefits on guidelines outlined by the federal government. This shift in addiction care should have a huge impact on people who need help with addiction, experts said. Since the passage of the ACA, there is some evidence that more people are using insurance benefits to pay for care. In one study of the numbers, funded by the Robert Wood Johnson Foundation, researchers found that the number of people paying for substance abuse services out of pocket decreased after the law was passed. The share of people enrolling in these plans with insurance coverage rose 6.5 percentage points, the authors said. These numbers seem to suggest that insurance can be a good option for people with addictions who need care. It seems clear that many people are taking advantage of the opportunity to use insurance to pay for detox, but there are a few roadblocks to consider when planning to use insurance. Insurance is designed to lower the sudden expenses associated with a health problem, but insurance coverage does not cut the cost of care to zero. In fact, people with insurance often have expenses of their own to pay for even if they do use insurance plans. But the insurance company might require people to pick up a percentage of the overall bill, or people getting care might be asked to pay for other parts of the treatment program, such as meals or housing. An analysis done by WBUR suggests that those out-of-pocket expenses for detox can get expensive. People who want to use their insurance benefits to pay for detox cannot simply walk into a treatment provider, flash a card, and get started. Some insurance programs have providers that have been specifically approved for care. Often, it is vital for people with insurance to work with those providers the insurance company has approved. An authorized provider of detox typically has a relationship with the insurance provider, so the cost of care is capped at a certain point. The provider will not charge more than the agreed upon amount, and the insurance company will pay that amount. People who choose a detox provider that is not approved may need to pay a bigger chunk of the bill, or they might need to pay the entire bill. Preauthorization allows a health insurer to determine whether or not the care the person wants is medically necessary for that person at that time. 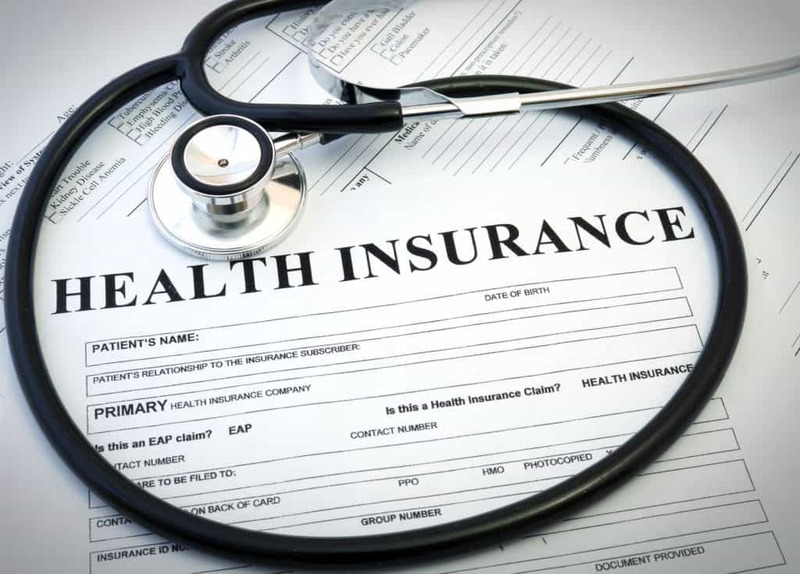 This is another method health insurance plans can use in order to ensure that costs stay low, as they will not be required to pay for care that the person wants but does not need in order to avoid a medical catastrophe. Medical (health) and life insurance concept. Insurance agent with protective gesture and icon of nurse briefcase. The preauthorization process can be slightly complicated for people who plan to enroll in medical detox, according to an overview in Business Insider, as many drugs of abuse do not cause withdrawal symptoms that are life-threatening. That means people who go through detox might be uncomfortable, but they may not be at risk of losing life and limb as they attempt to get sober from a drug addiction. Since a life is not on the line, an insurance company might deem certain kinds of detox not medically required. For example, someone with a very long history of alcohol addiction might develop very intense and dangerous symptoms during detox. The person might rant, rave, and hallucinate, and if those symptoms are not treated, the person could develop seizures. Someone like this could die during detox, so enrollment in a 24/7 supervised medical detox might be absolutely necessary. But someone withdrawing from a drug like cocaine might face serious symptoms like depression and anxiety that could complicate recovery. These people clearly need help, but they may not be at risk of loss of life or limb if they do not get around-the-clock care. If someone withdrawing from cocaine asks for inpatient medical detox, the insurance company might only authorize outpatient medical detox instead. The care is still covered, but it might not be the level of are that person wants in order to fight the addiction. While there may be issues to consider and/or solve when using insurance to pay for medical detox, it pays to at least attempt to utilize the coverage. Those who do not may be asked to pay for the entire process, which could make even having insurance seem a little silly and/or wasteful. What medical detox setting is approved for that person’s drug of choice? Are there specific providers that are approved? Can the person use a provider that is not approved, and how much will that decision cost? What are typical out-of-pocket costs associated with medical detox coverage? With answers to all these questions, families are in a great position to choose a provider that fits within the budget. But families that are strapped for time or that feel uncomfortable with the idea of discussing care can ask their treatment teams for help. It is not at all unusual for medical providers to deal with insurance plans directly. In fact, in a study highlighted by Medical Economics, researchers found that primary care providers spent about 1.1 hours per week on authorizations in 2006. Medical staff knows what questions to ask and what data to provide, and asking staff to help with an insurance issue is often a smart move. Families can provide proof of their insurance coverage and a few details about the nature of the addiction the person wants to treat, and the family can authorize the provider to discuss coverage for them. The provider can return with a comprehensive breakdown of what the insurance company will cover and what the family will be asked to cover. Insurance is there for families to use when a health problem appears, and addiction is very definitely a problem of health. Insurance can make paying for medical detox just a little easier, and families can get that help as soon as they reach out. The sooner they do so, the better.